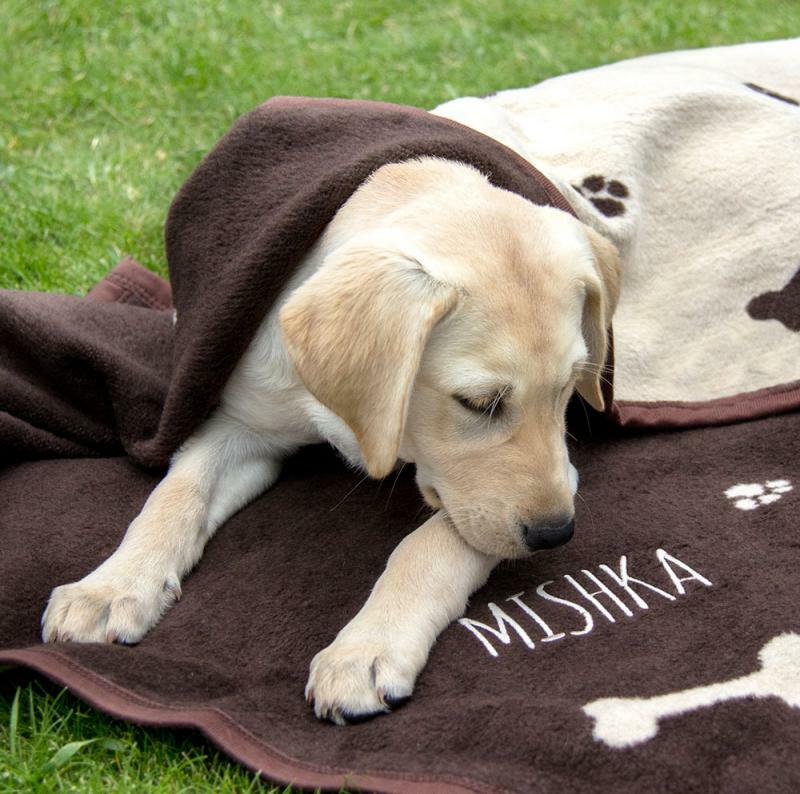 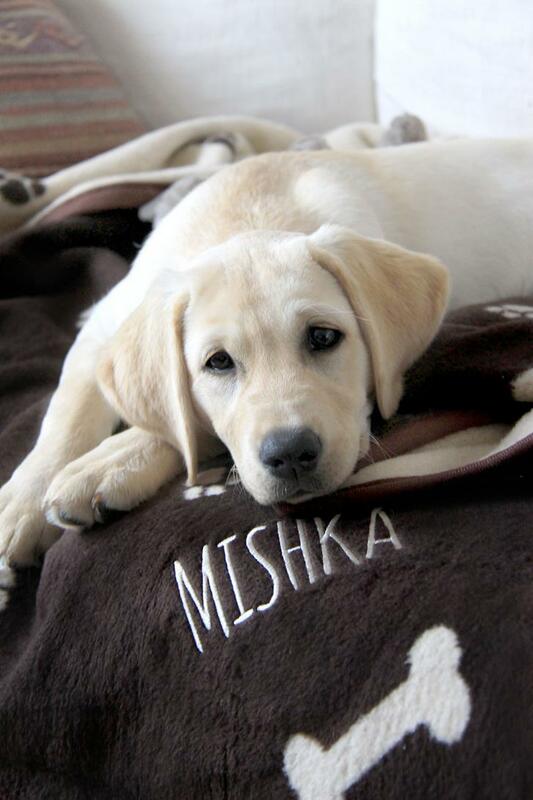 This personalised dog blanket make a fantastic gift for any dog lover. 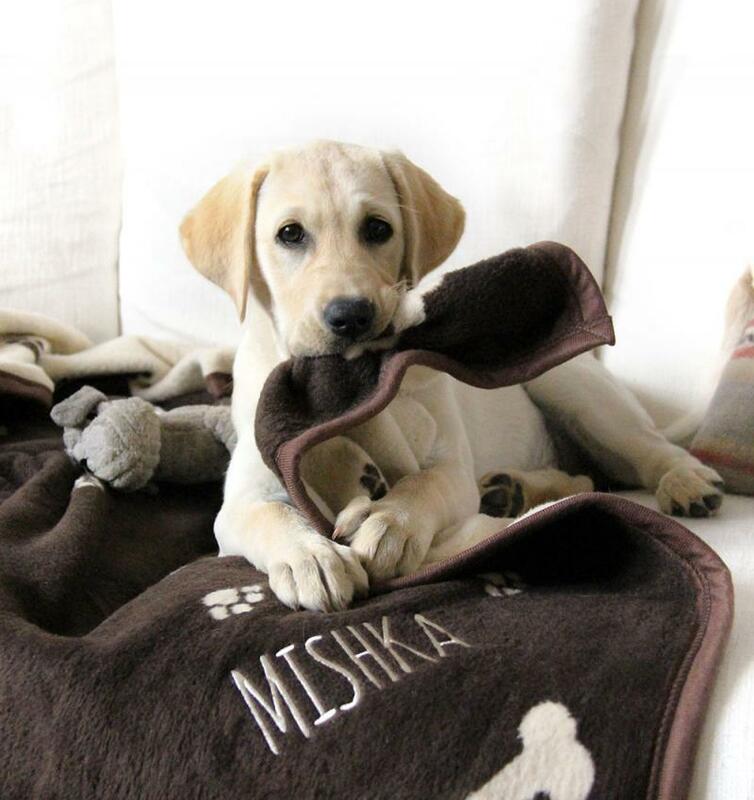 Our super soft and durable material will make it snuggy for your little furry friend. 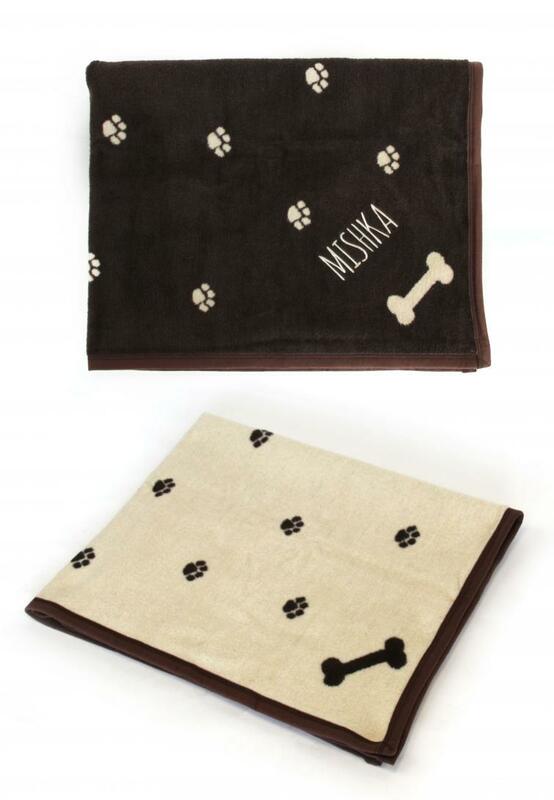 They are reversible and machine washable and can be personalised with your dog's name. 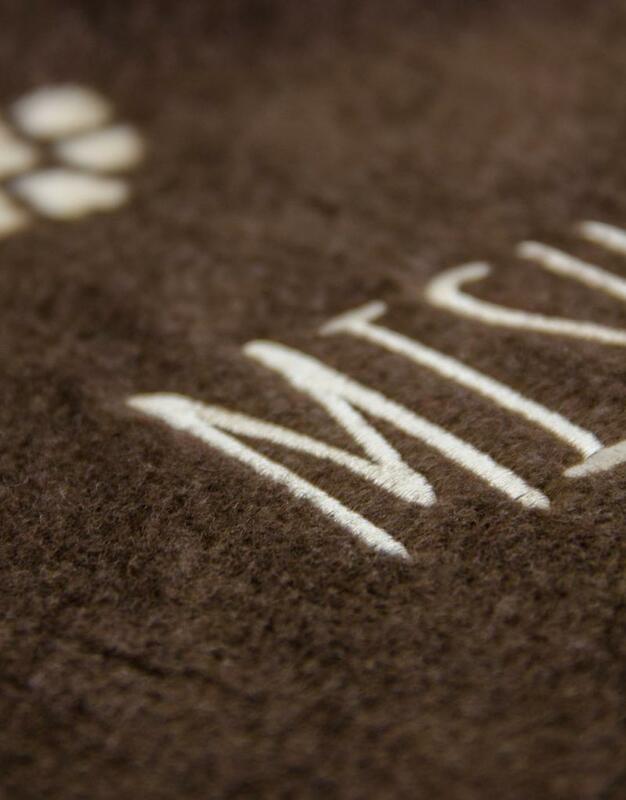 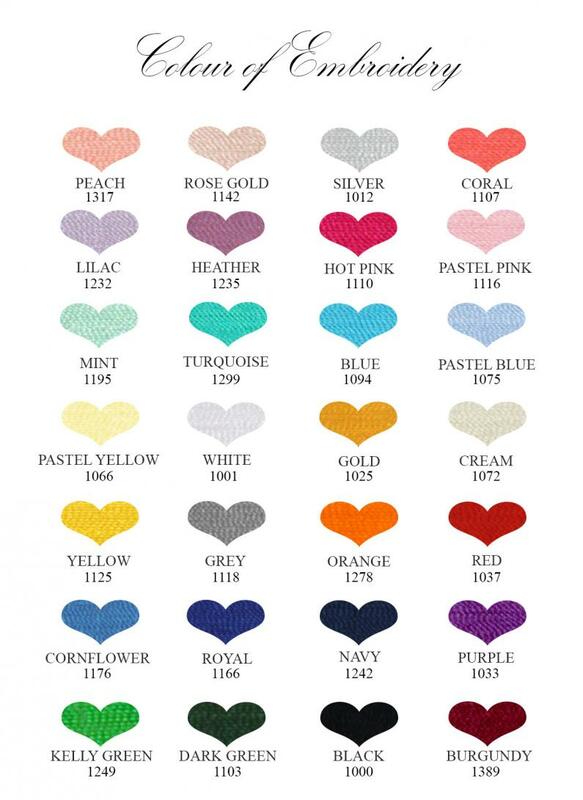 Our woven material is so much warmer and longer - lasting than polyester fleece.